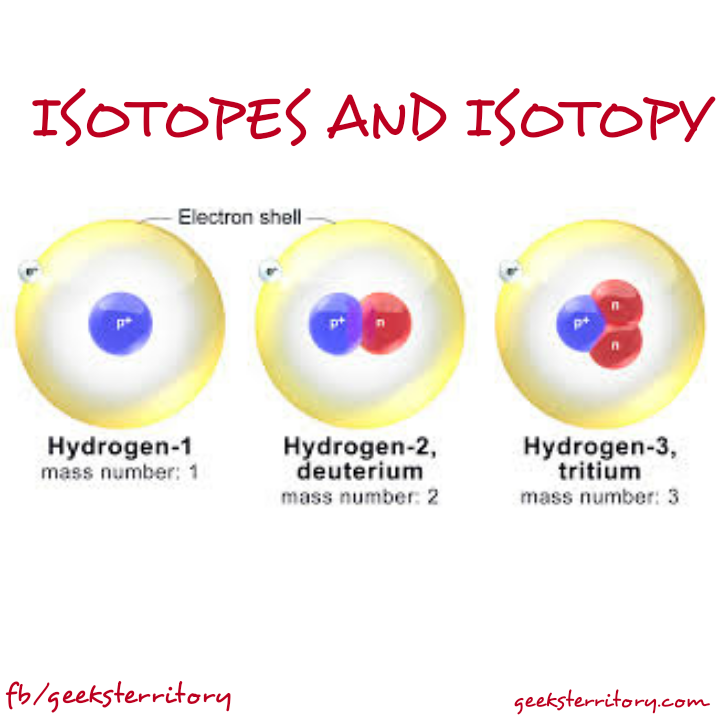 there are two isotopes of chlorine with mass numbers 35 and 37 respectively. 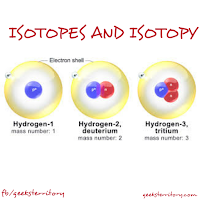 if the isotopes exist in the ratio 3:1 , the lighter isotope being more abundant. what is the relative atomic mass of chlorine? Boron exist as an isotopic mixture containing 80% of B , 15% of B and 5% of B. Calculate the relative atomic mass of Boron? If the relative atomic mass of natural copper is 63.54. Calculate the proportions of isotopes 63CU and 65CU in the metal? Two isotopes of z with mass number 18 and 20 are in the ratio 1:2. Determine the relative atomic mass. Relative atomic mass of Z (R.A.M) = 19.314.